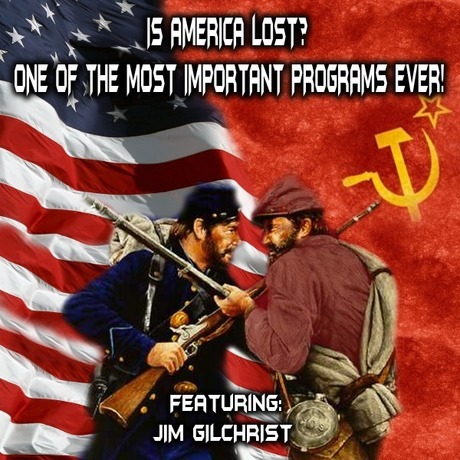 IS AMERICA LOST? ONE OF THE MOST IMPORTANT PROGRAMS EVER! A good discussion over border issues then at about mid point in the second half so very hard truths came out about what will happen soon if the border issues are not solved. Here may answer the real truth of is America Lost it well just be up to YOU! A program to share with everyone! !